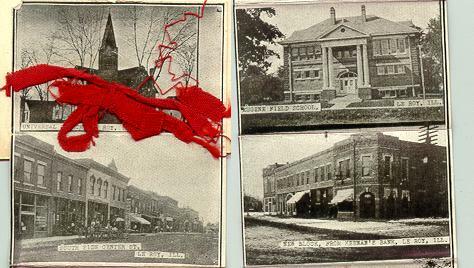 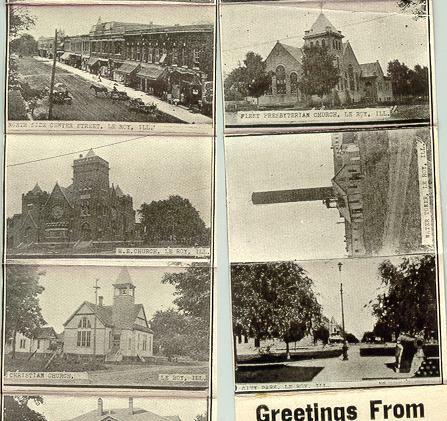 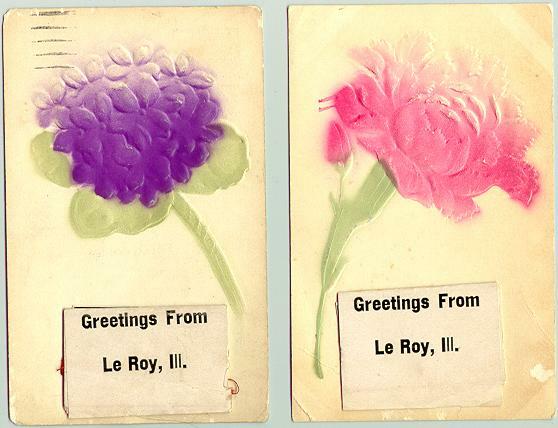 2 Postcard(both postally dated 1909)Greetings from Leroy.Each has an attached paper that unfolds to show several photos of Leroy. . . . .